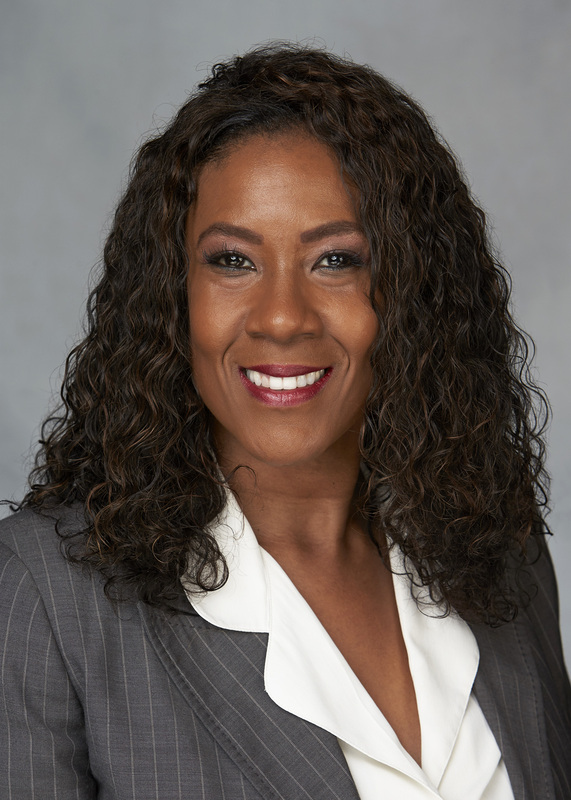 Sandra Owens is an expert in integrated mental and behavioral health care, with a particular focus on the skills necessary for social work practitioners and family caregivers to provide effective and culturally competent care to children, adults and the elderly. She has written extensively on elder caregiving, respite care for parents of special needs children in the foster care system, the mental health conditions of children, adults and seniors, and the bio-psycho-social demographics of youth in the Clark County School District. During her 25-year career as a social worker, Owens has taught and mentored hundreds of university students and practicing social workers at the local, state, national and international levels. Owens is an associate professor in the School of Social Work within the Greenspun College of Urban Affairs. She is a Nevada licensed clinical social worker and currently serves as president of the UNLV chapter of the Nevada Faculty Alliance, an affiliate of the American Association of University Professors.